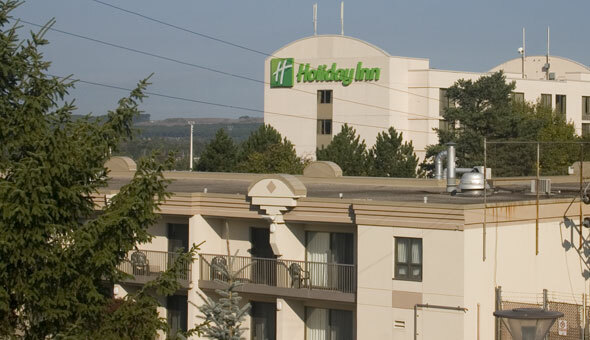 Holiday Inn Barrie Hotel & Conference Centre is at 20 Fairview Rd south of Essa Rd. and minutes from Hwy 400 in the south end of Barrie. At this location, pets are allowed in select rooms. For dining, visit Tattinger's Restaurant & Lounge.